Bizeebee, Over 36,000 Memberships managed daily in five countries. Introducing a simple software solution to manage memberships and grow your business. Be like hundreds of small and independent yoga, crossfit, dance, pilates, Zumba, and other membership based businesses that have grown using BizeeBee. 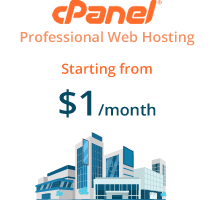 The client needed a Linux based, web hosting solution powered by cPanel to host a WordPress website. SSD hard disk for performance. We create a meaningful experience for your brand and its customers. Wireframes are developed to aid in visualization, followed by design mock-ups and the final product with pixel perfect details. 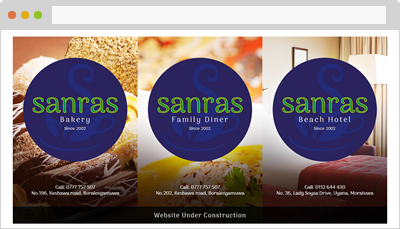 Responsive web design makes sure that your business is prepared for the future mobile web. At EqualCloud we plan, designs, and develops stunning responsive websites that will increase conversion rates & overall traffic. Our 24/7 support team is available to assist you with your domain, hosting or any pre/post sales questions. From phone, email, support tickets, our friendly & knowledgeable team is waiting to hear from you. Don't have an account with EqualCloud ? Copyright © 2006-2017 EqualCloud Solutions. All rights reserved.